Abu Dhabi and its spectacular surroundings are too unique to leave undiscovered. 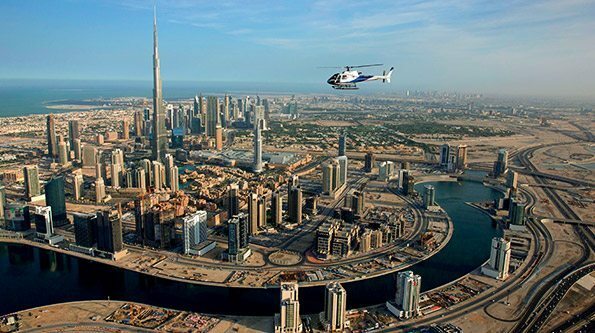 While in this magnificent city for the Abu Dhabi Grand Prix, we highly recommend you to take some time to explore the desert landscape and the city – from either the sky in a helicopter or from the water in a boat sightseeing tour. 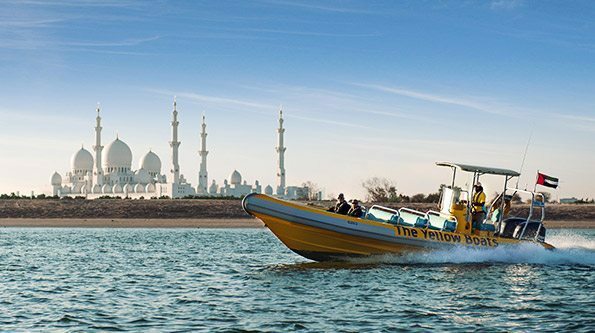 You can take the thrill from the track with you and book a helicopter experience, or choose a boat sightseeing tour to discover all the best parts of Abu Dhabi. For those who want to see even more, we also offer several tours to Dubai – which is just one and a half hours away and also a spectacular oriental city. 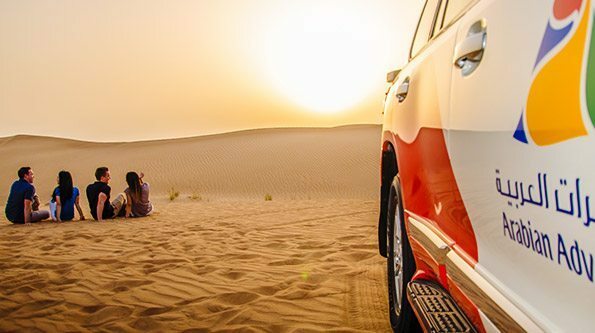 Abu Dhabi is a terrific city that deserves to be uncovered and explored – if you are interested in getting more information about any of our listed experience options, please contact us by filling out the form below. We will get back to you within just one business day. Please also note that we are more than happy to help you create a customized itinerary with unique experiences – write us to express your ideas and we will do everything we can to exceed your expectations.